Our Director and trainer Barry, has been busy learning how to get the best out of a selfie!!!…. 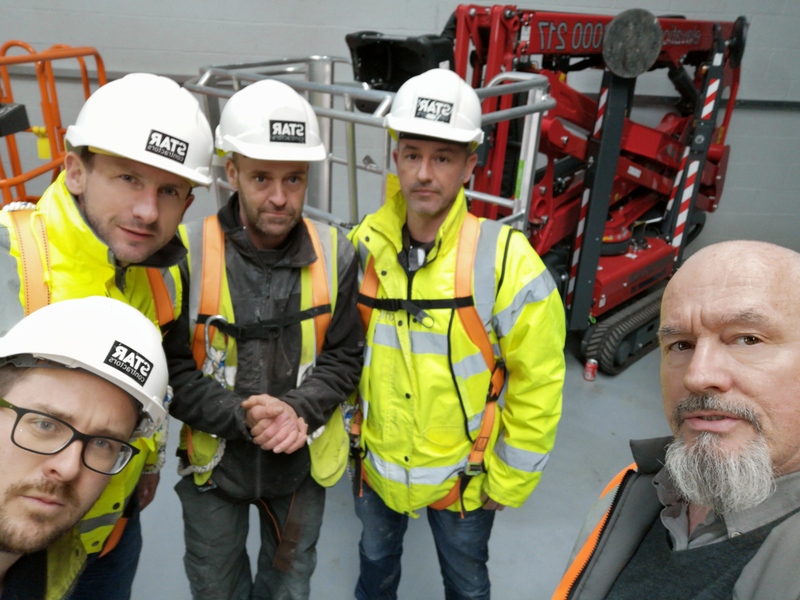 well one that includes all the candidates on each of his IPAF courses as now required….always good to learn something new. Need an IPAF course, we run them regularly from our well equipped training centre in Milton Keynes, from £195.00 per person plus vat for 2 categories. All training will be fully managed by our dedicated team at Elavation or, subject to your site and machine availability, can be offered at your premises if required. For more information on our training services, please call us on 01908 317602 or email training@elavation.net today.